Atmosphera is a reference for outdoor furnishing solutions and is characterised by dynamic and contemporary design lines, for a style that lasts over time and is recognisable and identifiable. Atmosphera is rediscovering the relationship with nature through direct experience and observing a privileged environment. This is the challenge in design and production that guides us in the development of our products and projects, the study of suitable materials suitable and the attention to production details that make our products unique. This is the philosophy that accompanies our search for beauty and good living. This is our spirit, our outdoor soul. A history that began with the production of art furniture at the end of the 1960s and is now in its third generation, distinguished by continuous research into style innovation and attention to detail. A fusion of dynamics and experience in the Daytona collection, firmly positioning the company also in the modern luxury market. Frato offers a scalable and versatile collection, bearing in mind clients specific needs as well as their personal interpretation of life. The fusion between Classic and Contemporary styles, meticulously managed, grants Frato its timeless look. Frato is mainly driven by the clients satisfaction and by the constant desire to evolve towards the achievement of three leading values: Perfection, Elegance and Quality. Jetclass Group’s headquarters is located in the biggest area of the furniture industry in Portugal, in the city of Valongo, Porto district. 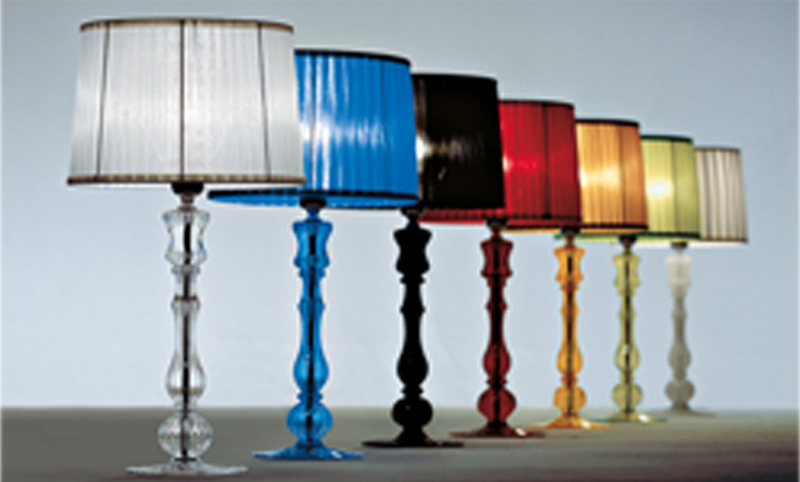 Jetclass Group is nowadays a leading company in the production and supply of furniture and decorative lighting. The company has an architecture and interior design office, qualified to offer complete and personalised solutions not only to the Residential sector, but also, and increasingly, to the Contract sector. 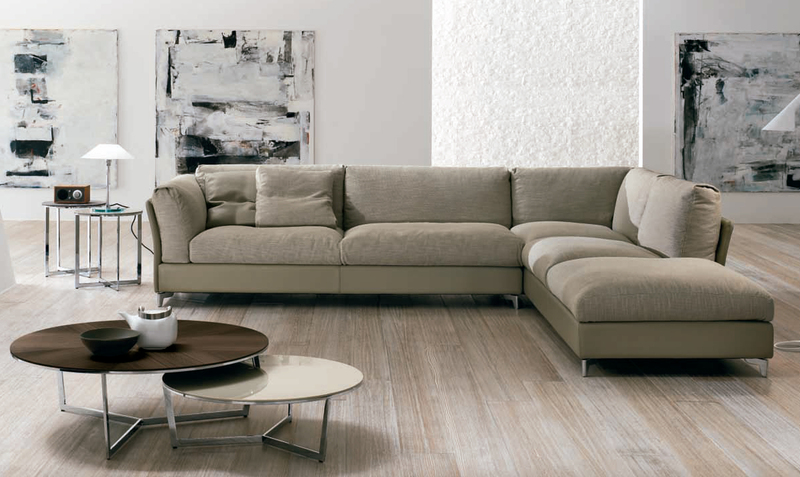 Longhi is a company whose core focus is contemporary living. While mindful of changes in taste, its manufacturing roots run deep. 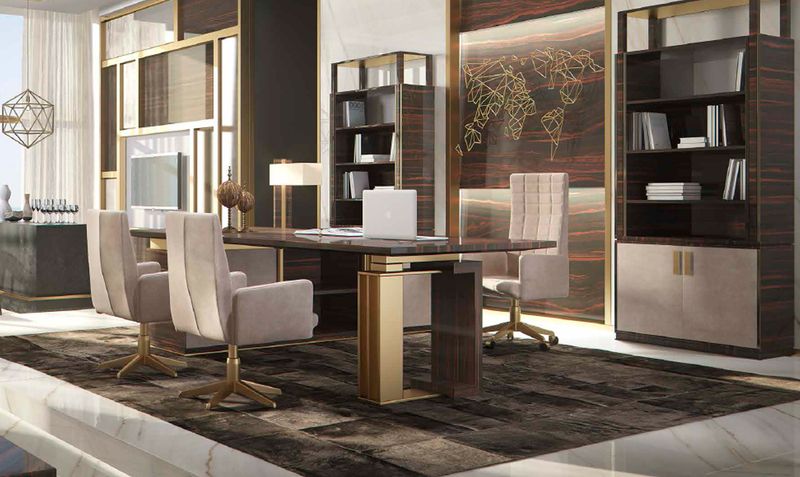 The variety of items it offers – furnishing accessories, sliding glass room dividers, doors for interiors, sofas – is the result of a consistent global, corporate strategy that influences every aspect of the production process. design, for both commercial and residential projects. 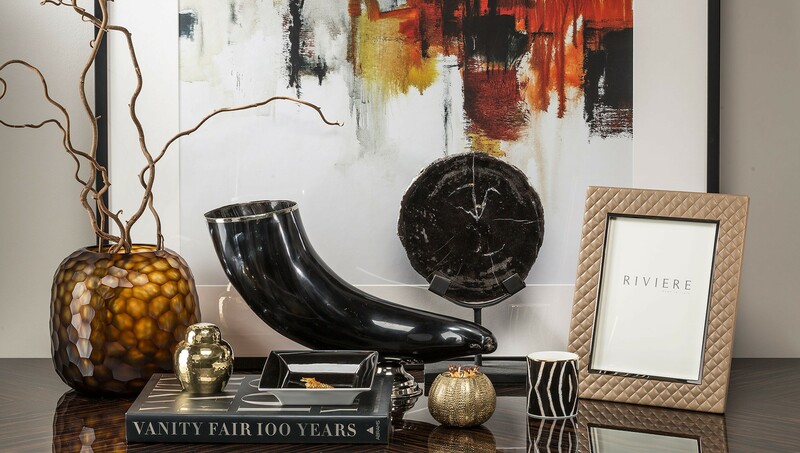 velvet, twill, leather and silk; the finest wood veneers, such as ebony, walnut and rosewood; sumptuous gold, silver and copper leaves, metal details in brass, nickel and copper, and superior lacquers. Munna’s designers and craftsmen are committed to delivering only highest standard upholstery, creating armchairs, sofas, stools and folding screens that never lose their power of amazement. that infuse a higher form of living. 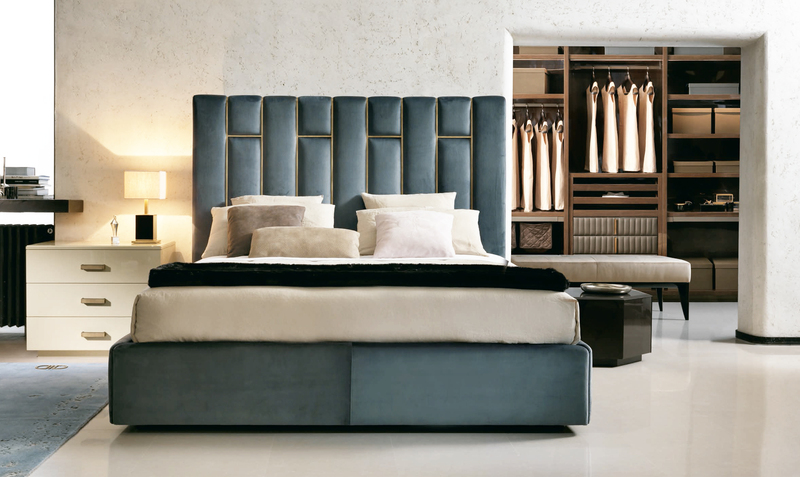 Philipp Selva is the total living luxury concept proposed by Selva with a line of elegant and refined furniture with a cosmopolitan feel. 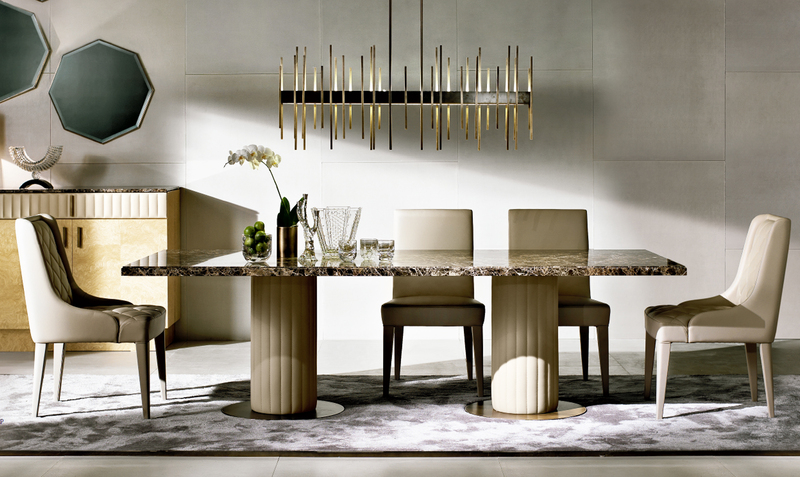 It is not a collection but a lifestyle concept, which is the protagonist of the most exclusive spaces; a concept that expresses through its products the sophisticated and perfectly balanced taste of deeply rooted craftsmanship, backed by almost 50 years of experience, always in step with a continuously evolving market. Continuous research is one of the strong points of Philipp Selva, which distinguishes itself thanks to a unique concept that lends a discreet total living luxury mood to all spaces. Seating furniture suitable for every type of public and private group spaces. Sitland offers executive and management chairs, chairs for offices, meetings, visitors, groups, multi-function, sofas and armchairs for contract use and waiting spaces, seating for auditoriums and theatres, and a collection of small furniture items with a range of tables and coffee tables.